According to the National Institute for Mental Health, one out of every five teenagers will experience depression before they reach adulthood and one out of every four teens are affected by anxiety at some point in their lives. Anxiety and depression is a clinical disorder. Sadness and stress are feelings we experience. Whether a teen is suffering from a clinical disorder, or going through a difficult time, The Elephant On My Chest can help them understand what they are experiencing, teach them how to seek help or help others, and explore how they can find Jesus with them in their struggle. 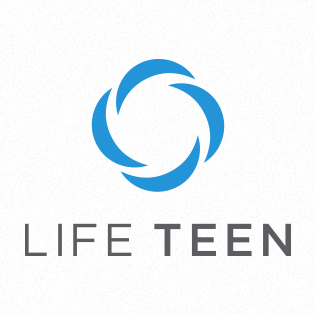 Consider implementing this Life Night along with it’s companion Life Night designed for parents, The Elephant On My Kid’s Chest to help teens, Core Members, and families become more aware of the invisible realities they or their loved ones may be facing.